BRATTLEBORO, Vt. — The Holstein Association USA board of directors met Nov. 13-14 in Atlanta for its fall meeting. Although the dairy sector is going through tough times, directors still voiced optimism for growth in Holstein Association USA’s core products and services. Management reported registrations through Nov. 3, 2018, totaled 307,812, up slightly from the 2017 total through October of 306,109. Registrations totaled 384,181 head in 2017. Enrollment in the Holstein COMPLETE program through October 2018 stood at 355,171 animals. The COMPLETE incorporates services like registration, mating information, classification, pedigrees, genetic reports, and production records into one package. Those who participate in Holstein COMPLETE receive a 5% discount on all genomic tests ordered from Holstein Association USA. AgriTech Analytics General Manager Bill VerBoort reported the highest enrollment in AgriTech Analytics in the past two years — 964,137 cows in 542 herds at the end of October. This is up 8,815 since the first of the year and is 13,308 more records when compared to October 2017. In 2014, the Holstein Association USA board approved that a portion of up to two and one-half percent of the reserve fund could be allocated for breed improvement and research. Last year, the board approved funding for a genetics research project, which is being led by Dr. Christian Maltecca, of North Carolina State University. Results from the project, anticipated in the first half of next year, are expected to help members and Holstein breeders make better breeding decisions through a more thorough understanding of inbreeding. The board approved moving forward with a three-year genetics research project, which was submitted by Dr. Anna C. Denicol, of the University of California-Davis. 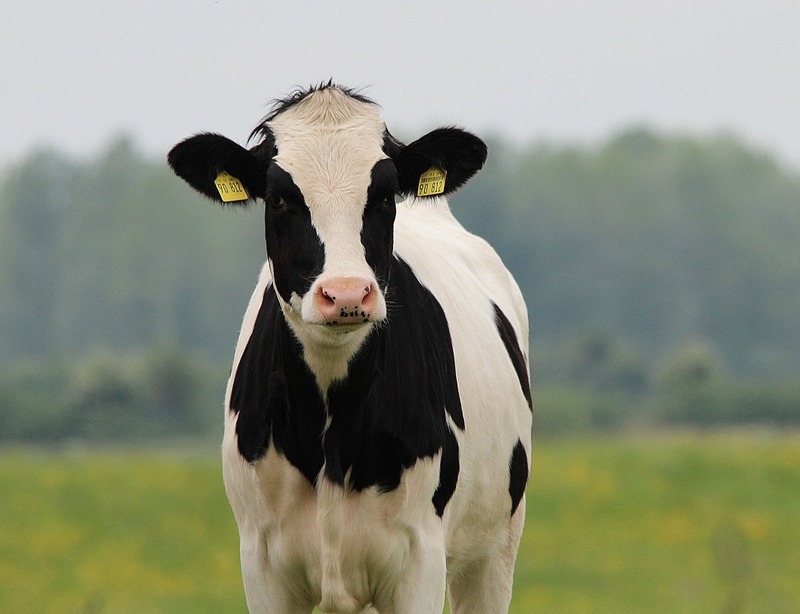 Denicol’s research focuses on breeding Holstein cows for heat tolerance using the SLICK gene. Funding for the research, over the three-year period, will be withdrawn from the reserve fund. In other business, the board approved the 2019 Management-by-Objective Business Plan and associated budget, as presented by management. The board also approved 12 National Holstein Shows in 2019, and the 2019 judges lists. Both lists will be published on the association’s website. The 2019 Judges Conference will be held during the Mideast Spring National Holstein Show March 28, in Columbus, Ohio. Details can be found at www.holsteinusa.com.